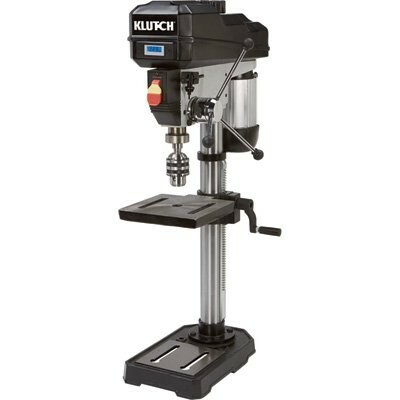 Klutch 13in. 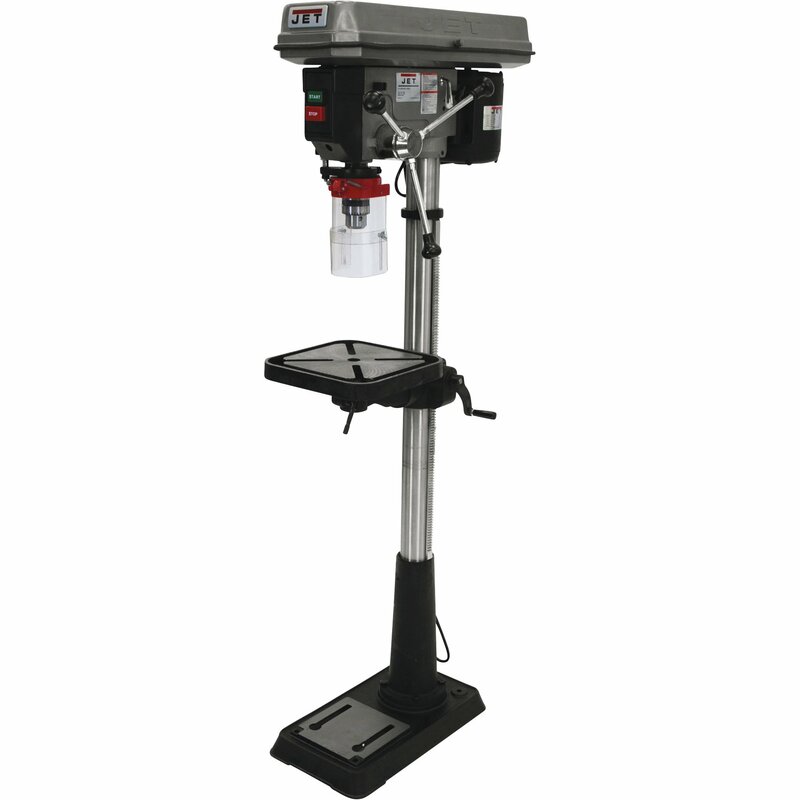 Floor Mount Drill Press can greatly accept various drilling materials such as metal, wood etc. 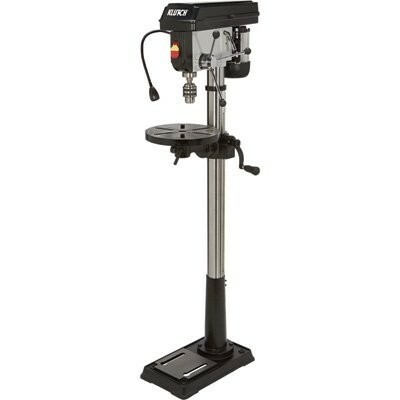 It delivers power, accuracy and versatility for all your heavy duty drilling tasks. 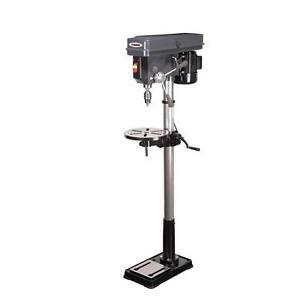 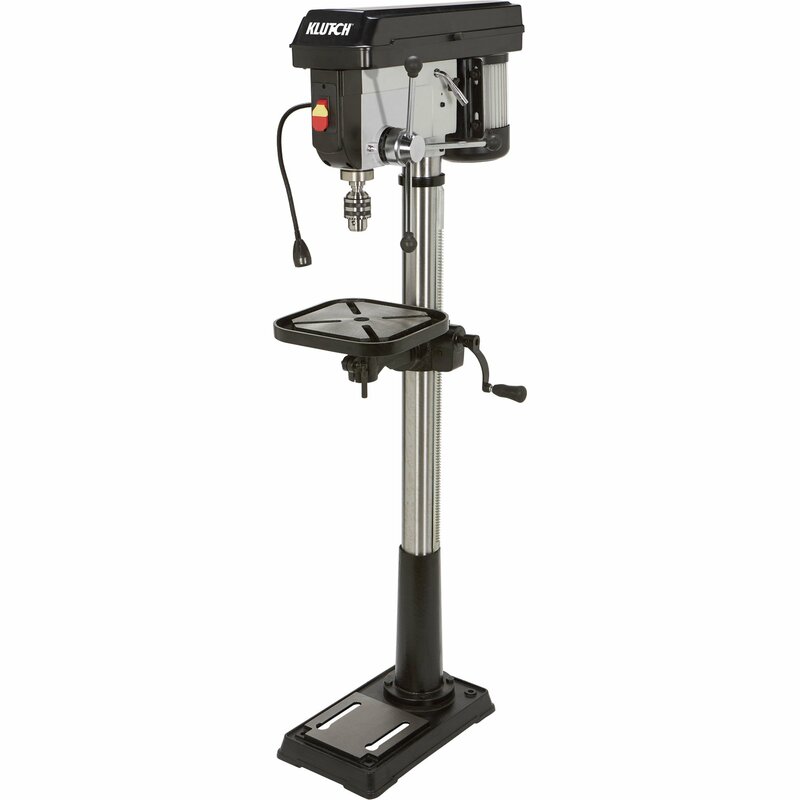 This Klutch 13-inch drill press machine is powered by a 3/4-hp motor, which has 16 speeds from 260-rpm to 3410-rpm.